Are you in the market for your next vehicle? Are you dreading car buying because of past experiences? Don’t choose just any car dealer, come to the dealerships of Acra Auto Group because we make car buying easy! At Acra Auto Group, we have a staff full of knowledgeable and friendly sales team members that are ready to get to know you, your needs for your next vehicle, and point you in the direction of your dream car. Acra Auto Group is home to many major automobile brands in all shapes and sizes. You will find over five hundred new and pre-owned vehicles for sale at our new and used car dealerships throughout Indiana. Because of this, we are confident that we have your next car waiting for you at Acra Auto Group! Whether you are looking for a new car for sale, a used SUV for sale, a minivan or a truck, you can find your dream car at Acra Auto Group. Are you after something pre-owned? The used cars for sale that you will find at Acra have been thoroughly inspected and come with a vehicle history report as well. This is so you can buy a used car with confidence when you buy your next car from Acra Automotive Group. Does a used SUV sound like the right type of vehicle for you? Then you need to check out our selection of used SUVs for sale because we have an unbelievable selection. That includes a large selection of used Jeeps for sale. Like a used Jeep Cherokee for sale. Don’t let compact SUVs like this Jeep fool you because it is loaded with space and power. This used SUV for sale comes with many features both inside and out that you won’t want to miss out on. The four-wheel drive system will make you feel at ease while driving in any inclimate weather. And because of the 4 cylinder engine and 9-speed automatic transmission, you can expect great gas mileage. The used Jeep Cherokee for sale comes comfortable yet durable cloth seats that are also heated. Another great convenience feature is the steering wheel controls. With the steering wheel controls, you can change the radio station, answer phone calls and turn the volume up or down without ever taking your hands off the wheel. This used Jeep Cherokee for sale features also comes with Bluetooth connectivity and voice command features. Now you can make phone calls or set your playlist without ever taking your eyes off the road or hands off of the wheel. This used SUV for sale also comes with a built-in backup camera with color-coded grid lines to help you into and out of even the smallest of spots. 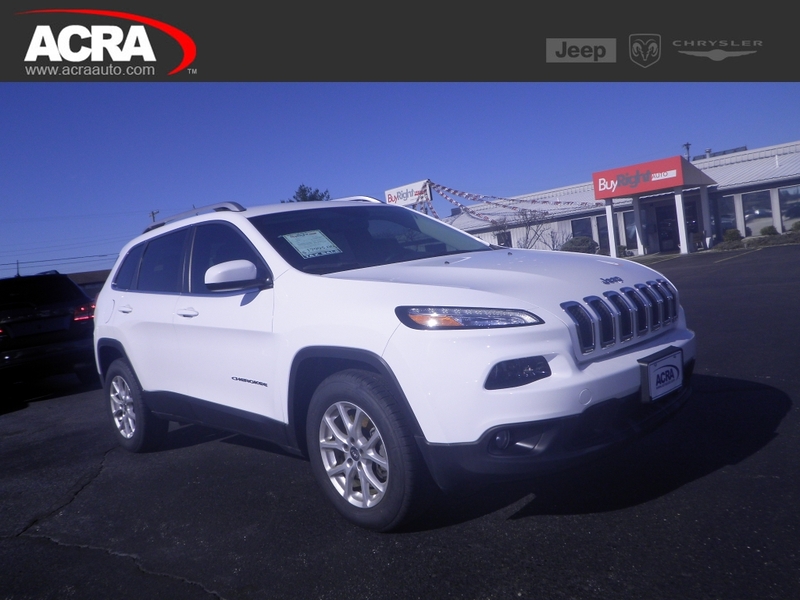 This used Jeep Cherokee for sale also comes with many safety features that are sure to put your mind at ease as you drive through the streets of Indiana. Multiple airbags, electronic stability control, Selec-Terrain ABS, and driveline traction control. If this used Jeep Cherokee for sale isn’t the vehicle for you, check out one of the many other used trucks, cars, or minivans for sale. You can find used cars for sale that are modestly equipped or loaded with features like blind spot monitoring, lane departure warning, a power liftgate, vehicles equipped with a V6 engine, and more. Whether you are looking for specific trim levels like a base model or loaded, ones geared toward fuel economy or with large amounts of cargo space, we have just the one for you at Acra Auto Group. 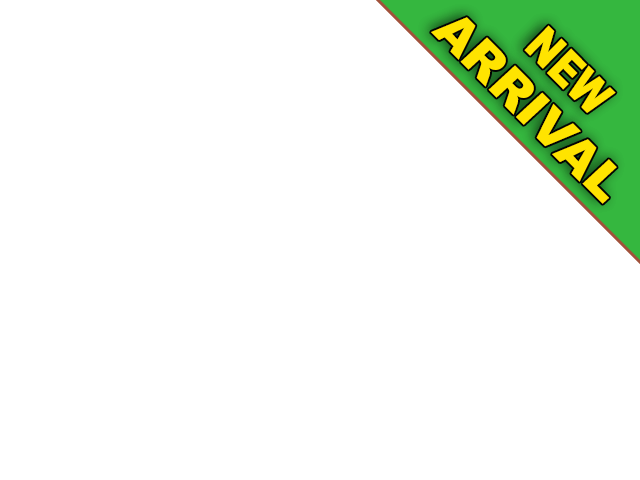 We also have new Jeep SUVs available or other brands like a new Dodge Journey SUV for sale. Come and check out all we have to offer you at the car dealerships near you of Acra Automotive Group in Greensburg, Indiana. Or check out one of our other locations in Columbus and Shelbyville, Indiana. If you are pressed for time and like to do your research at home or just prefer the privacy of your own home, check out our online inventory. You can sort by manufacturer brand, price, or even body style. Concerned about your credit? You can fill out a secure online credit application. This is so you can get pre-approved before coming into one of our Acra Auto Group dealerships. Are you looking to trade-in your current vehicle? You can get a quote on that too! If you can't find something that you're looking for, contact us directly, and we can help. And remember, you can always come to one of our dealerships near you to see which new or used pre-owned models we currently have available in person. Be sure to take one or more out for a test drive to ensure that it is the perfect match for you. If you have any questions regarding a new or used vehicle you've seen listed online, please don't hesitate to give us a call or feel free to visit any of our dealerships in Greensburg, Columbus, or Shelbyville, Indiana for a test drive today. You can contact Acra Chrysler Dodge Ram Jeep at 888-604-2722 or come to 1407 North Lincoln Street in Greensburg, Indiana 47240. Acra Pre-Owned Superstore in Columbus can be reached by calling 888-356-2272 or visit us at 2820 North National Road, Columbus, Indiana 47201. Acra BuyRite Auto can be reached by calling 877-925-2272 or visit us at 920 North Michigan Avenue, Greensburg, Indiana 47240. Our Shelbyville used car dealership is an Acra Pre-Owned SuperStore and can be reached at 888-318-2272. Or, feel free to stop in at 1200 East State Road 44, Shelbyville, Indiana 46176. Come and experience how car buying should be when you choose any of our Acra Auto Group new and used car dealerships in Greensburg, Columbus, and Shelbyville, Indiana. Let us get you back on the road with a smile on your face in your next car today.